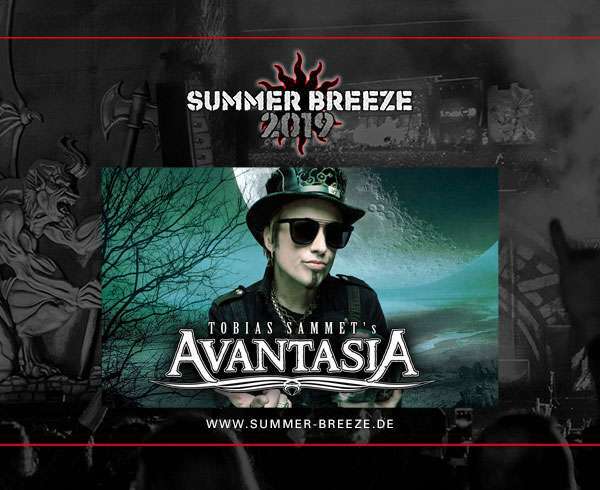 We are extremely honoured to announce Avantasia’s appearance at 2019’s editions of Summer Breeze and Bang Your Head, especially since Avantasia will be one of the headliners at both festivals! 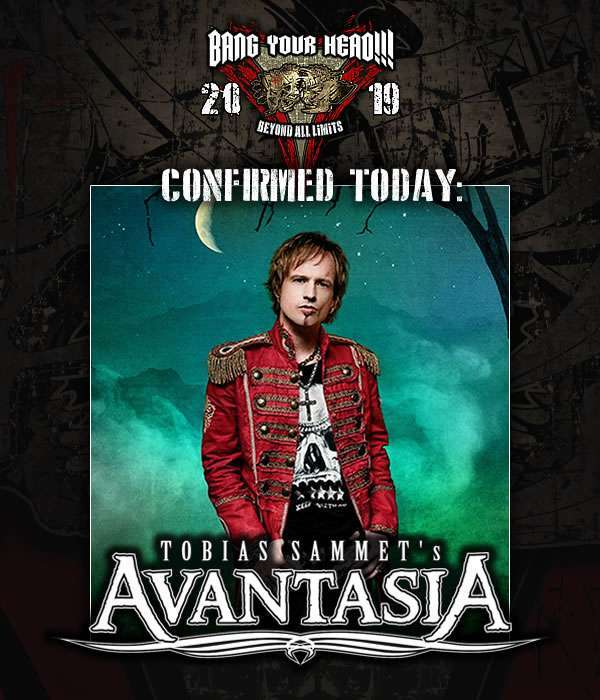 Summer Breeze, Germany’s second largest Heavy Metal festival will take place in Dinkelsbühl from 14th to 17th August 2019. Lots of metal fans will rock the party at Bang Your Head from 11th to 13th July 2019 in Balingen as well, if you plan to join - tickets are available here and here.